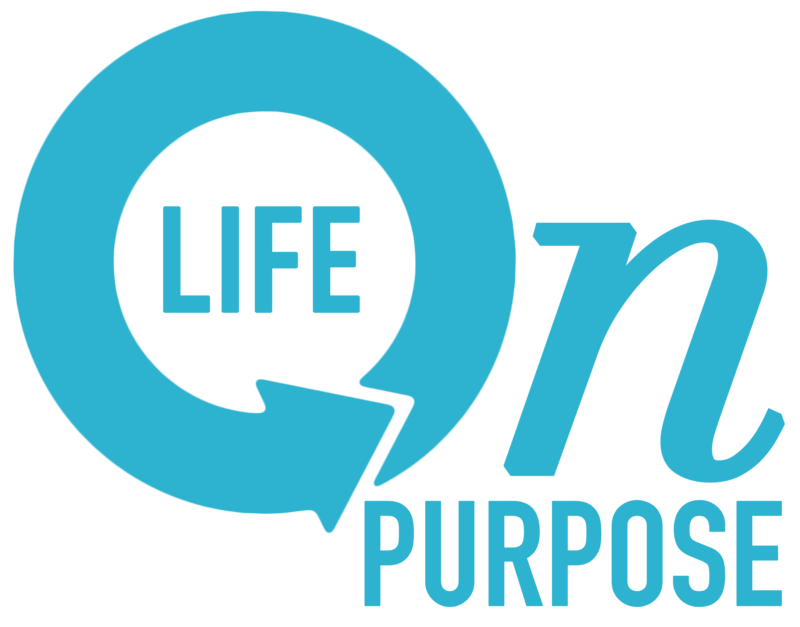 truth – Are you living your "Life on Purpose?" Last week, a friend (Nancy, far left) called to check on me. She knew I'd been struggling with how to handle some recent changes in my life. How are you? Happy go lucky me broke down in tears. "I'm really struggling." She knew. "I know, you've been on my heart and mind." Just to be… Continue reading Those kinds of friends…. Are you a door or a door mat? Serving Others…. Are you a door or a doormat? The truth is, it made me mad. Here I was in church, looking to be encouraged by the sermon. As the worship ended, our pastor stood up and made a statement I’ll never forget. You could have heard a pin drop in the huge auditorium. “Do… Continue reading Are you a door or a door mat?